Broth Blocks | The Essential Broth Co.
Scrape the fat from the top of the beef broth (easiest when it is partially defrosted), and save it for cooking veges in. Taste the mix, and add more lemon/lime juice, or more honey to taste. Pour into ice-blocks molds and freeze. All the ingredients are optional (except the broth!). Coconut cream, pears, and cacao powder are great additions. You can use any amounts you like – just start mixing and tasting to find out what works for you. This is a fantastic way to get nutrient-dense food into children. It is dinner and dessert on a stick! 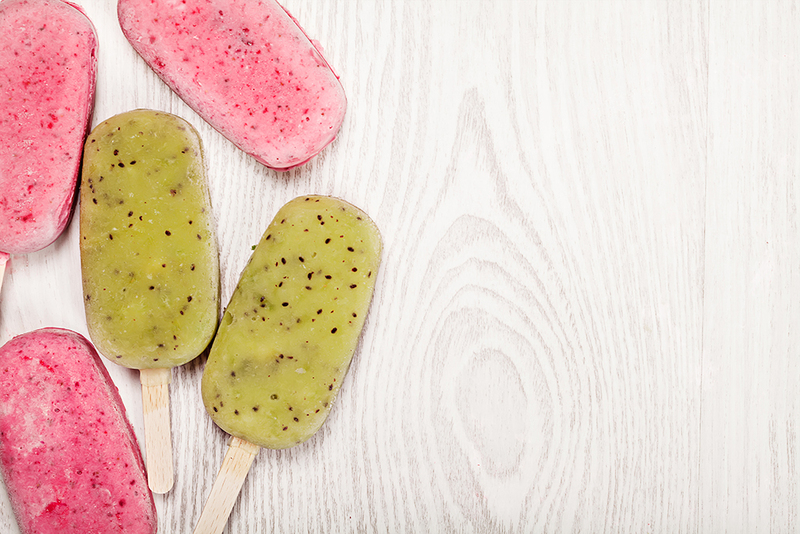 To add some colour, and a hint of berry flavour, try sprinkling some freeze dried berry powder into the molds first.